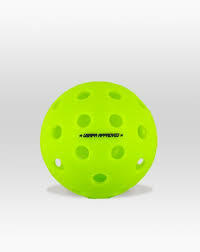 The new standard in Pickleballs with ‘True Bounce Technology’ and the only ball that comes ‘Rough & Ready’ (textured) so it’s ready to go as soon as you get it. Endorsed by 2018 US Open Pro Medalist Ben Johns and other pro players. ‘More User-Friendly’. 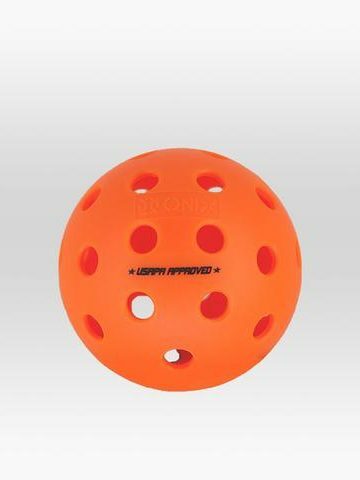 Designed for Beginner, Intermediate & Advanced Play. 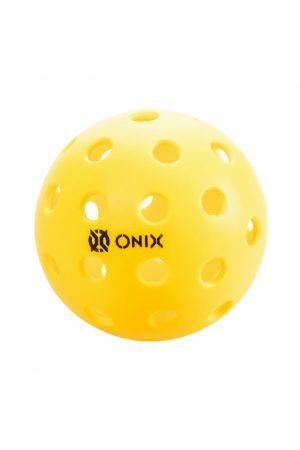 Color: Darker Yellow for High-visibility and Contrast. Designed for Outdoor and Indoor Tennis Courts/Concrete. 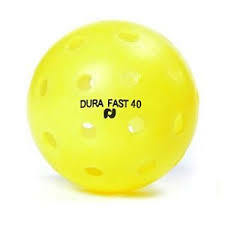 The only ball that beginners, intermediate and advance players alike will enjoy. The softer feel and control makes it more user-friendly to the beginners / intermediate players. Being made ‘Rough & Ready’ from plastic allows intermediate / advance players to control it more and apply spin. Take your game to the next level. 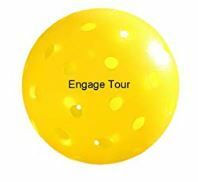 Only by EngagePickleball.